(between I-131 and Division) in Wyoming, Michigan. We offer trimmings for your bird to help you keep it healthy. We will trim wings, nails and beak for one nominal fee. Come in any time, there is always a knowledgeable employee on hand who can answer any questions you may have and trim your bird. We will also bathe your bird if you would like. If the weather is too chilly, we will include a free blow dry. If you are going on vacation, why not let your feathered kid vacation with us? No need to call, just come come on in. We always make room. Food is included but please bring any special foods or toys to make your FID feel at home. 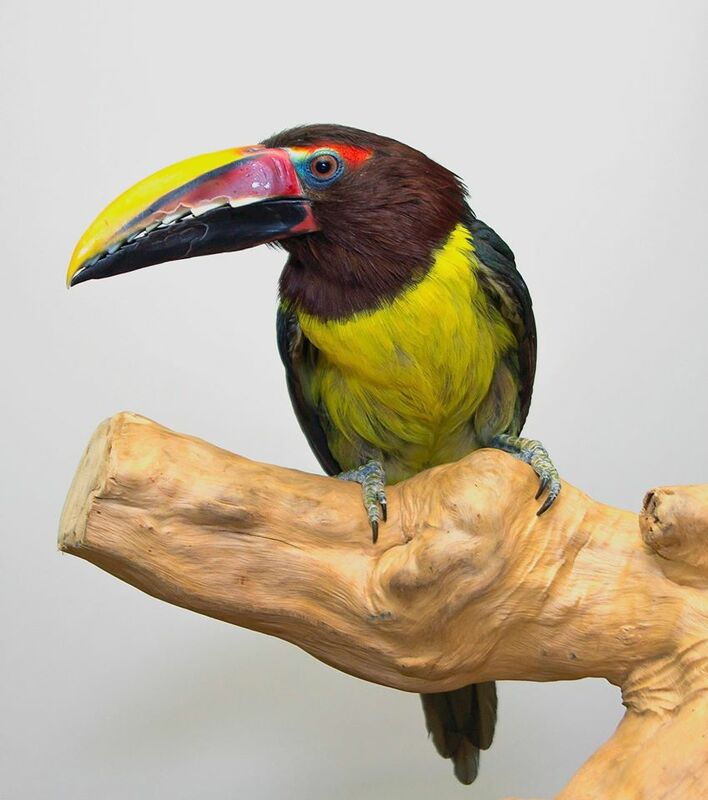 We do require a yearly Psittacosis test which we can perform for you for only $25 or you can have it performed at your Avian Veterinarian and just bring the results with you the first day of boarding. Please follow us on Facebook to see pictures of the babies that are available.